Don’t touch anything: Thinking in the puzzle mechanics. 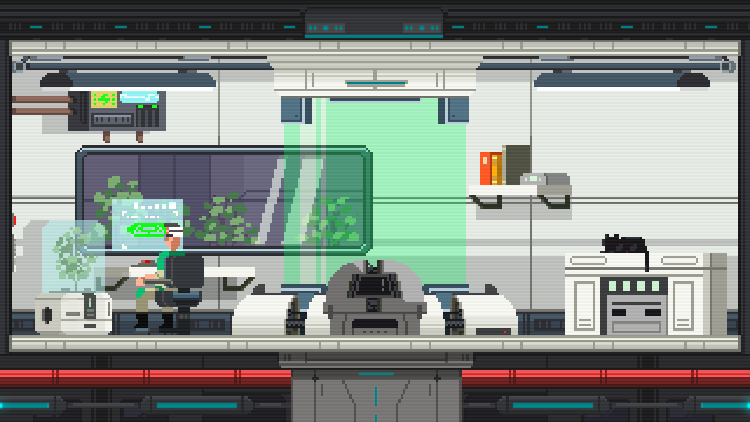 The player explore the facility room, and uses the elements to advance in the game. For the moment, we have some playable objects and some abilities for Clarisse. 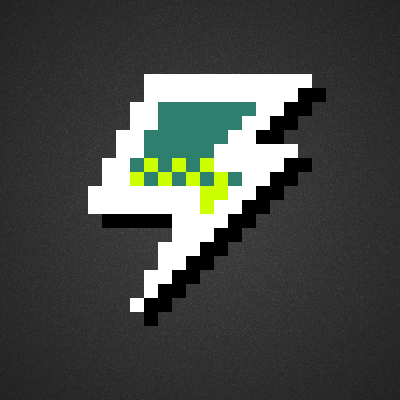 We are working hard to bring the completely experience of the entirely game. 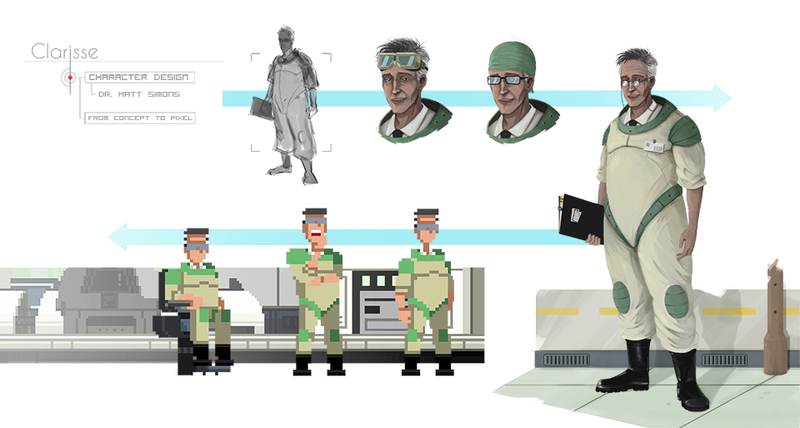 The creator of Clarisse and a great scientific, he moves to this facilities to conclude his experiments that are supposed to lead the human kind to a new era. The puppet of Dr. Matt, a beauty black cat. This is you, trying to know more about your purpose. You are an artificial intelligence, designed to give some extra support to complete the experiment. You have the ability to scan different elements and interact with them. 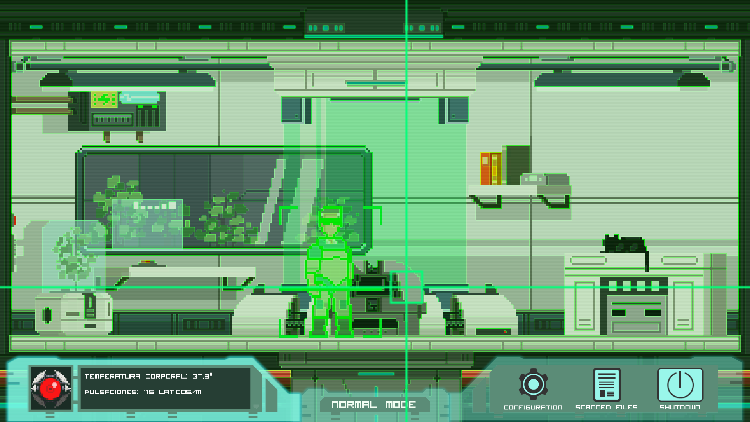 You will be watching the room through your camera, and will be connected to the different digital elements of the game and your own interface.